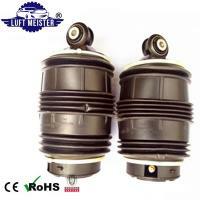 Condition air suspension spring, top quality with competitive price. 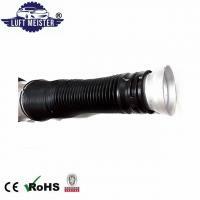 hard box neutral packing, or as your requirment. 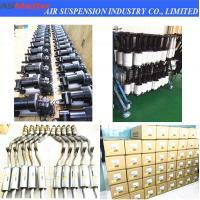 We develop, produce and sell air suspension parts from 2010. 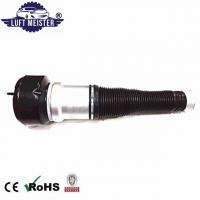 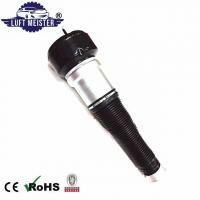 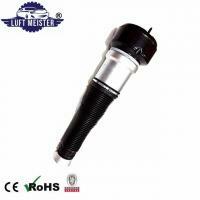 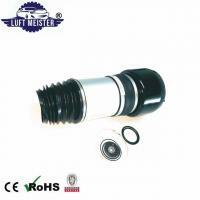 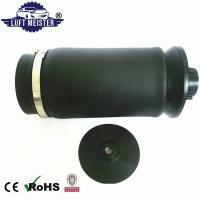 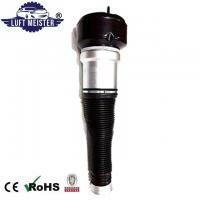 Our product brand - Luft Meister is always a symbol of high-quality products. 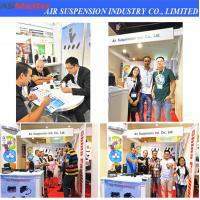 If you want long-term cooperation, you can also Rego to get our latest product catalogue and more information. 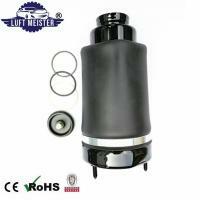 4) You will get priority access to services as long as send the information like Car Brand/Model/Year or OE#. 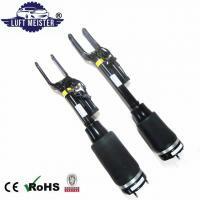 which side part and how many piece you want to order. 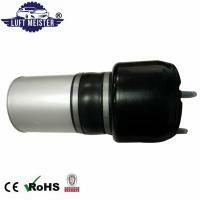 1) Seller and buyer would confirm Part nameQuantityShipping addressProduct priceFreight pricePayment method before proforma invoice (PI) signed. 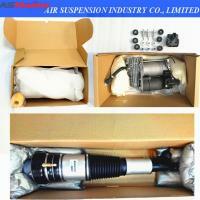 2) Seller will send out package immediately when received payment of PI. 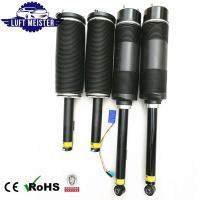 Over 8 Years Successful Sevice Experience on Global Market, Air Suspension Industry Company Have Growed up a Mature China Supplier on Car Air Suspension Area. 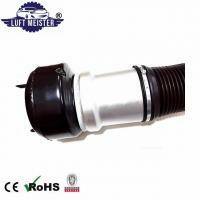 We Are Very Grateful to Our Customers for Choosing US on Past Time and We Are Will Still Insist to Build Mutually Relationship for Each Other in the Future. 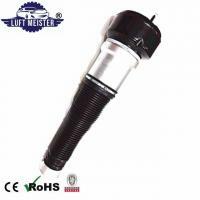 We Offer Air Suspension Parts Including in Air Bag Suspension Parts / Air Spring / Air Suspension Repair Kits / Air Shock Absorber / Air Suspension Strut / Air Suspension Compressor / Compressor Valve Block. 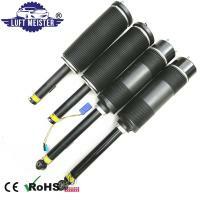 We Start From Part Quality And Grow-up From Quality. 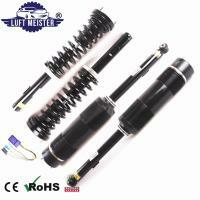 We Are Always Keeping High Quality Part Outputing Due to Strict Part Design and Product Process Control by Team Work. 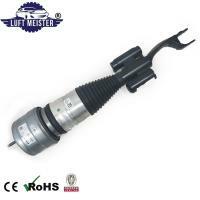 Feel Free to Contact Rego and You Will be Welcomed on Anytime!